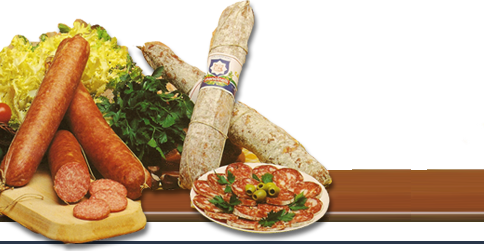 Very tasty sausages made of selected Italian swine meat; their irremissible taste can be enjoyed either in a pan or on the grill. 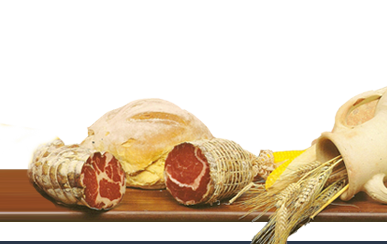 FRESH SAUSAGE: Made into sausage by using swine gut. Its average weight is 100 grams. 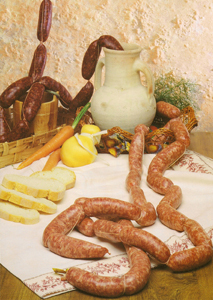 LIVER SAUSAGE: Made into sausage by using swine gut. This kind of sausage is enriched with swine liver. Its average weight is 100 grams.